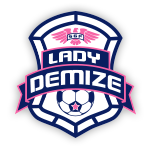 The Demize are proud to announce current players playing professional level both at home and abroad. 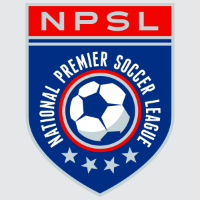 We currently have four Demize PDL or NPSL players playing professional soccer. David Paul, who has experience in the USL PRO and 1st division in Poland, is currently on trial with the St. Louis Ambush of the MASL. In addition, Mattia Maggioni is currently the starting goal keeper for Terracina Calcio in Italy. Terracino Calcio plays in Serie D in the Italian league. Newton Sterling has been signed with San Juan Jabloteh FC playing in the TT Pro League. Finally Ben Griffith's signed a professional contract with Iceland's UMF Tindastoll. 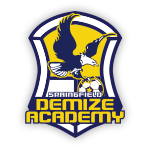 The Springfield Demize PDL and Joplin Demize NPSL is proud to announce current players playing professionally both at home and abroad. 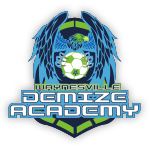 The Demize pride themselves in developing players and creating a platform in the PDL and NPSL to showcase our top players to continue their playing careers at the professional level. 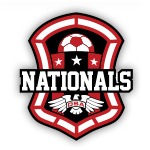 We currently have much of the teams rosters playing collegiately, but we also have four of our top contributors playing professional soccer. 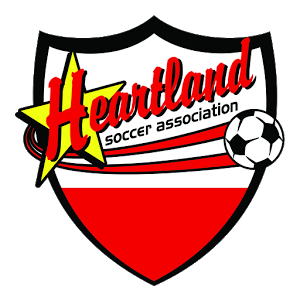 David Paul, who has experience in the USL PRO and 1st division in Poland, is currently on trial with St. Louis Ambush of the Major Arena Soccer League. 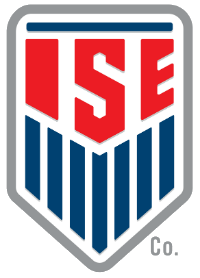 The MASL is in the 1st Division Pro league for indoor soccer here in the United States. David will look to bring his pace, finishing ability, and leadership to the Ambush. 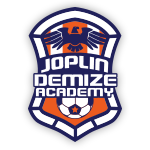 David was the captain of the Joplin Demize NPSL side and also helped the PDL team finish out there season as the teams starting left back against both the Lions and Chill. Our next player, Mattia Maggioni, is currently the starting goal keeper for Terracina Calcio inItaly. Terracina Calcio plays in Serie D in the Italian league. The top division which is Serie A has some of the best players in the world, including Paul Pogba, Andrea Pirlo, and Fernando Torres. So, our "Italian Stallion" continues to impress across the pond. Another Demize player playing at the next level is Newton Sterling, a former Jamaican National team player who has participated in World Cupqualifing matches. Newton scored one goal in two appearances with the Demize before a back injury ended his season taking him out of the lineup. Newton has been signed with San Juan Jabloteh FC playing in the TT Pro League, Trinidad and Tobago's 1st division. ion squad. After graduation, Griffiths decided focus on soccer full time. ​UMF Tindastóll, a member of Iceland’s second tier league 1.